But don’t all weddings have archery, canoeing, homemade wildflower bouquets, and an extremely vegan/gluten free friendly dinner alongside a pig roast? Well, this one did. How cool is it that Shaun and Erin (the bride + groom) met at a wedding we photographed two years ago? I guess we have Kyle and Katie to thank for this beautiful wedding you're about to see. Well you can’t go wrong with Joshua Tree or anything in California for that matter. 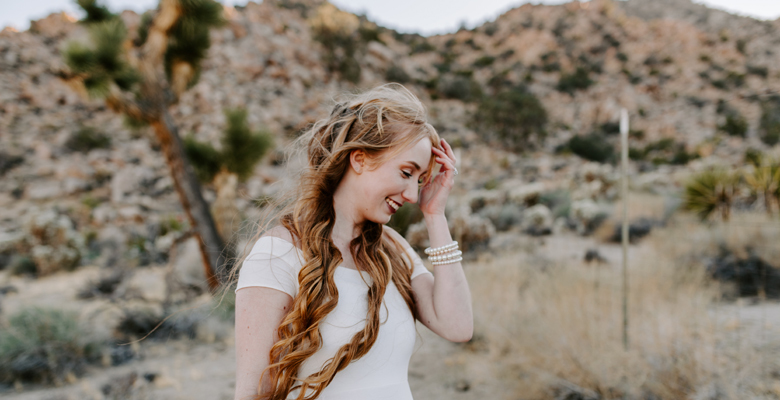 But this elopement styled shoot had all the ingredients: gorgeous details, desert wandering, and just the most beautiful, happy couple. Here are a FEW of our favorite highlights. I will probably be breaking this up into two separate blogs because there's just too much awesomeness. A huge thank you to everyone who made this such a stunning day.